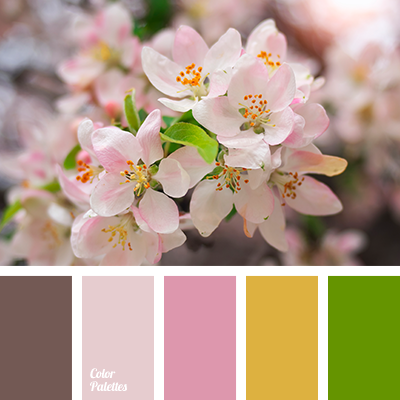 "dusty" pink, brown, color of young greenery, colors of spring 2018, gentle shades of cherry blossoms, light green-green, light pink, mustard yellow, mustard yellow color, palette for spring, pink brown, shades of gently pink, warm green, warm yellow. 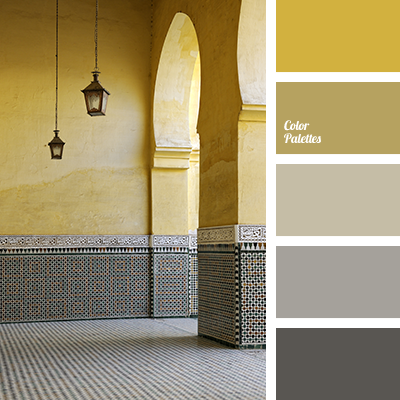 beige-yellow color, bright yellow color, color of concrete, color of steel, colour matching for repair, dark gray and light gray colors, dark yellow color, graphite gray color, gray and yellow colors, gray color, light yellow color, light-grey color, mustard color, mustard yellow color. 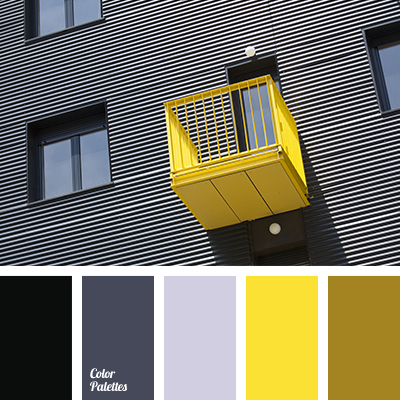 almost black, bright yellow, bright yellow and gray, bright yellow color, color of concrete, color of steel, color solution for designers, contrasting combination of yellow and gray, dark gray, dark gray and light gray, dark yellow, designer palettes, graphite gray, gray. 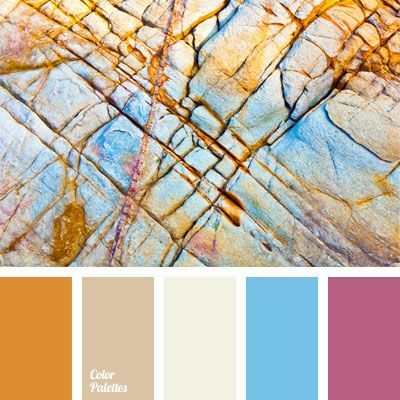 beige and blue, blue and lilac, color of gold, color solution, contrasting combination, magenta, mustard yellow and beige, mustard yellow color, pink and blue, pink-lilac, white and golden.